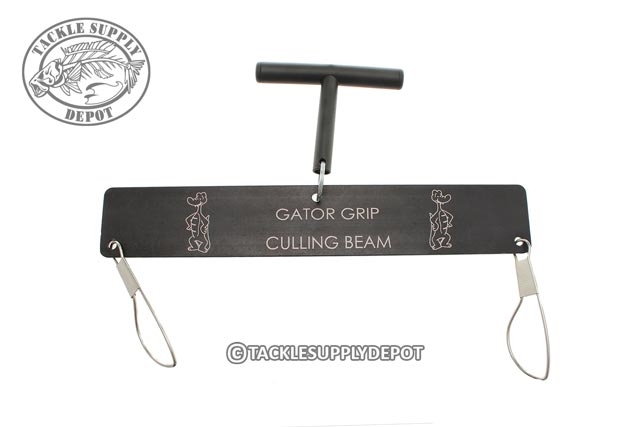 The Gator Grip Balance Beam is an ideal tool to have on hand during tournaments when faced with culling out similar sized bass. 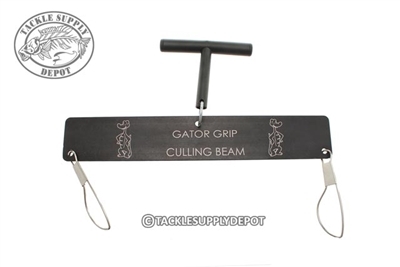 Featuring an anodized "T" handled for extreme durability and stainless steel clips that can be used for attaching weight bags for ease of use. CNC machined for accuracy.